Earn $19.99 in Rewards credit. Click to learn more. Finally, a great cycling jacket! I own a lot of cycling clothing. The Gabba 2 rain Jersey has quickly become my favorite. It stops the wind beautifully, sheds moderate rain, and most importantly does not leave me soaked in sweat. I have used the Gabba from the mid 30's with strong winds to the high 50's and hill climbing in the sun. The front vent zips are effective at cooling things down when climbing. I wear a wool baselayer with Capilene mid layer under the Gabba for the colder weather, and just a light base for the warmer days. 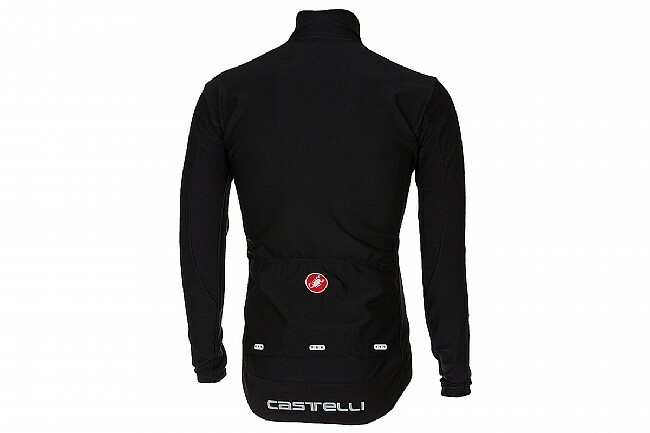 This is the most versatile jersey/jacket I have ever owned.Castelli has put out a lot of hype over this jersey, but, for once you can believe the hype. It is also comfortable and very stretchy. I was able to buy a size larger than I ordinarily would to accommodate layers underneath the Gabba and it still fits nice and snug when worn without layers. With the Gabba I am comfortable without getting overheated through a wide range of temperatures. This is by far the best cycling top I have ever used. Although expensive, it is absolutely worth every penny. I will use this 9 months of the year. So, let me start by saying that I love my Gabba 2. I prefer it over all other outer layers. That said, there is no way this is a rain jersey. If there's anything but a sprinkle, the Gabba will get absolutely soaked through. Pair it with a rain shell and you're good to go. The size chart says that a large is a 39 12 inch chest size. 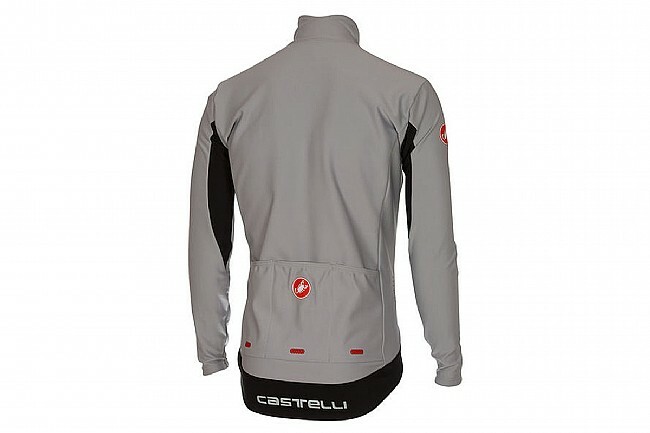 The Castelli Men's Gabba 2 Long Sleeve Rain Jersey size large that I received measured 36 inches. I've been wearing the Gabba 2 jersey for several months and am really impressed with its ability to block out the cold and still breathe enough to stay dry. Even though it's not made from your typical bulky, heavy winter fabric, it does a great job keeping a cold weather wimp like me warm and dry. The fit runs small as I am 5'5 107 lbs and a men's small fits me perfectly. I chose the men's version rather than the women's mostly because the Yellow Fluo color is only available in men's. I prefer to be as visible as possible, especially when riding in winter conditions. Drizzly and 40 degrees? 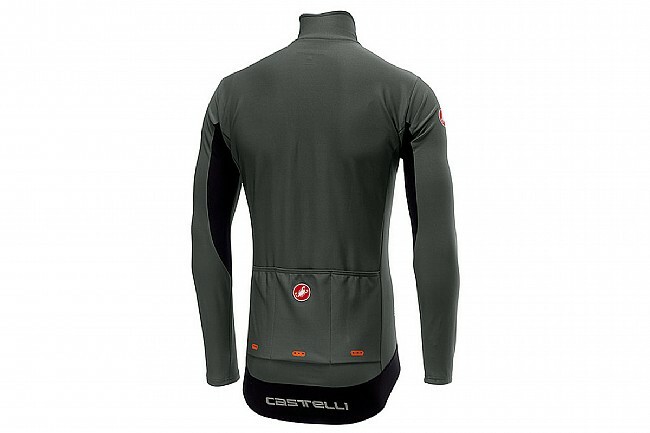 The Gabba 2 and a light base layer will keep the core warm. A great jersey to wear when riding through a wet PDX winter. 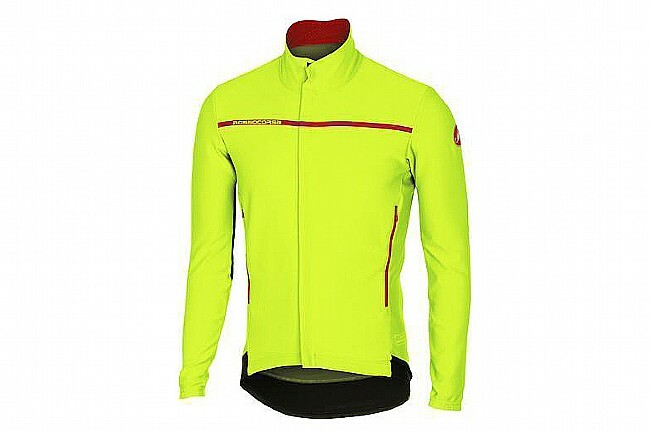 I got the yellow which helps me stay visible on early morning foggy rides. This jacketjersey performed as advertised. 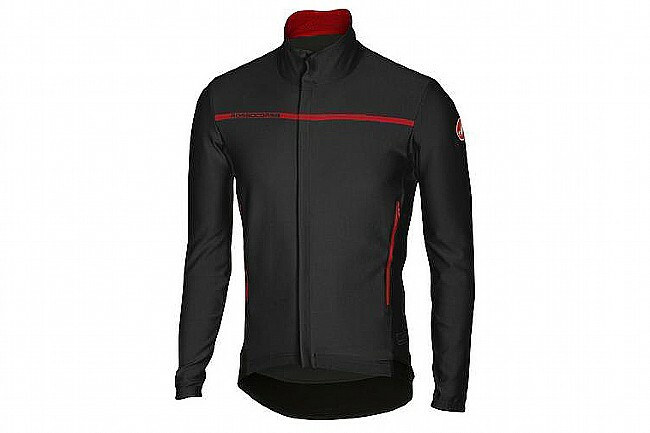 This product will work well for any fair-mild weather rider that naturally run hot - block wind and breath efficiently (haven't gotten into rain yet). 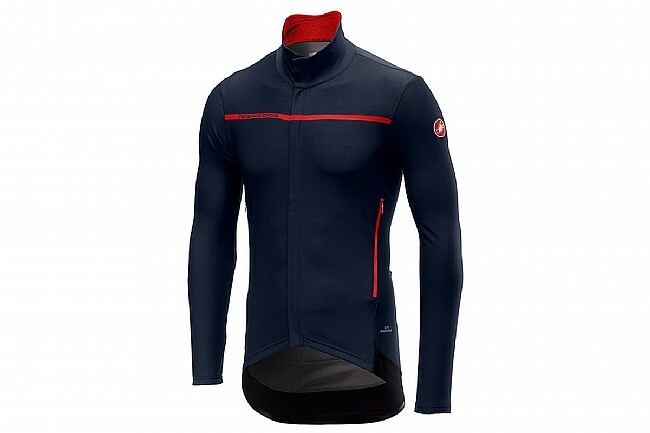 I worn this with an Adidas ClimaCool compression shirts in dry 40F weather in SLC, UT for a ride up one of the canyon - most of the ride was comfortable and never overheated. However, the temperature got a bit colder (sun setting) the descent got a bit chilly when I'm not cranking, an extra layer would be best for longer descents. Great subtle updates to an already great product. Better fit through the armsshoulders, I think a slightly higher collar and flap over zipper.